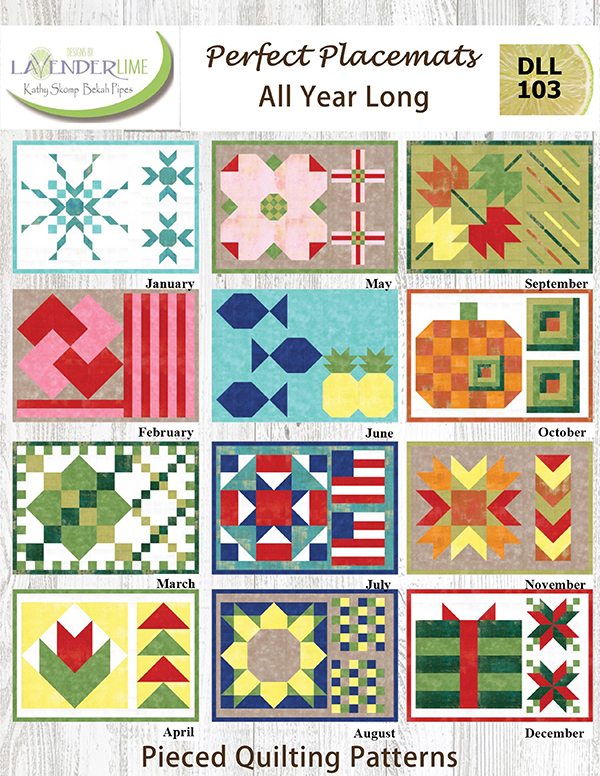 This class will be offered once a month to create placemats for the entire year. Class dates to be determined if there is enough interest. Call the Cherry Pit to have name put on list. If enough interest a class will be offered during the week and on a Sat. Cost will be $15 teacher fee plus cost of kit each month.